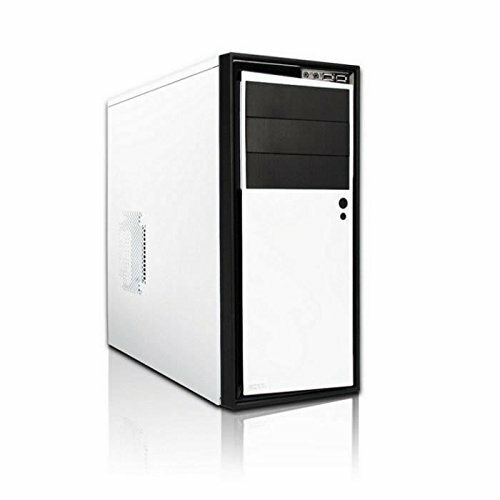 £1000~ the Build Itself, Without counting the Monitors, Keyboard/Mouse/Headset/Drawing Tablet. I made this build for her back in May 2017 as I made my own build in April and I absolutely loved the performance of the Ryzen CPU and so did my fiancee, so we just had to make her a build with one too. CPU: Ryzen 5 1600, Was a great boost compared to her X4 880k from her previous build, Cheap, 6 Cores, 12 Threads, Same as my personal rig. 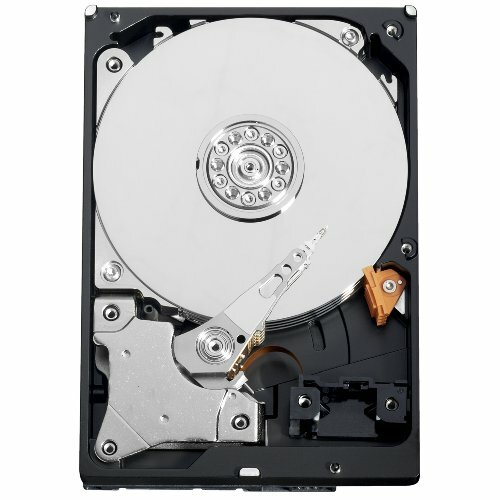 Motherboard and Ram: At the time There was a limited stock on Motherboards so I tried the Asus Prime B350M, and surprise surprise it is pretty solid, No issues what so ever even when testing several Ram Kits. 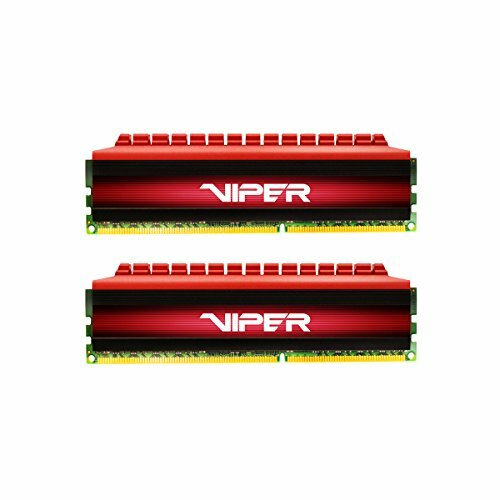 Ended up staying with a Patriot Viper 16 GB Kit (2x 8GB) clocked @3200. 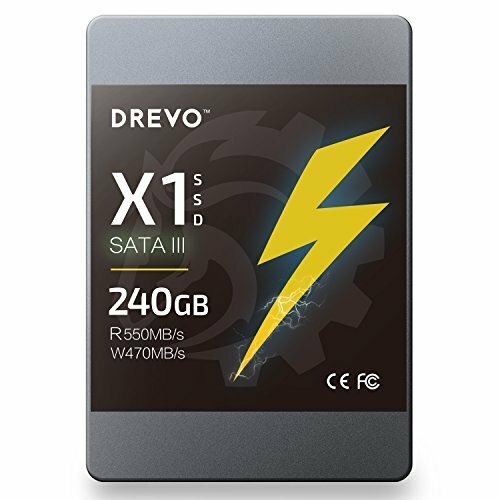 Storage: Drevo X1 120 GB, She doesn't need much SSD Storage, She needs more Mass Storage as she is a Artist and has massive files from Photoshop/Art and Video related things, So she has 1.5TB worth of WD HDD and will use a External Hard Drive to place old projects on from time to time. The RX 460 was from her previous build, traded it plus a bit of cash for a 1060, then 3 months later I bought a Fury for my main build so I gave her the RX 480 4GB, later down the line I got a RX 580 8GB so Gave it to her and gifted the previous card to my brother, fast forward a few more months and a good deal on a Vega 56 (With Resident Evil and 2 other games) popped up, and she wanted a upgrade so why not :) Gave the 580 to my other brother. Needless to say all cards worked well, except for the GTX 1060, It had sudden spikes where it lost the frames for a split second, was pretty happy to get rid of it, heard from others that it's a common issue with the 3GB model even if you set all the performance related options and tweaks. 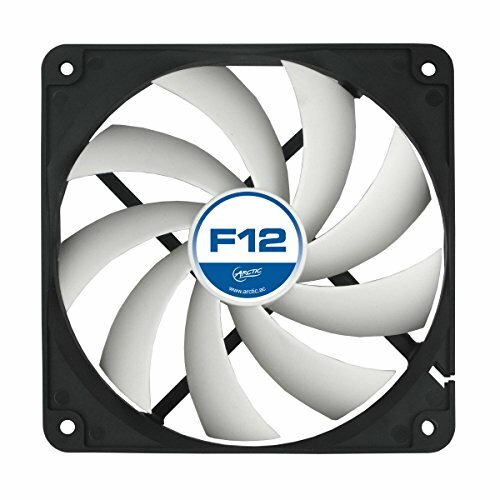 Case: NZXT Source 210, From Previous Build, has good Air Circulation as O added more intake fans, No need to swap it as she doesn't want a side panel yet, plus we would have to reorganise our desks for that again which would be a hassle. PSU: Decent, its a 600w PSU so it will do the job, as I undervolt the VEGA card and the Ryzen is also very efficient it handles the system with ease. 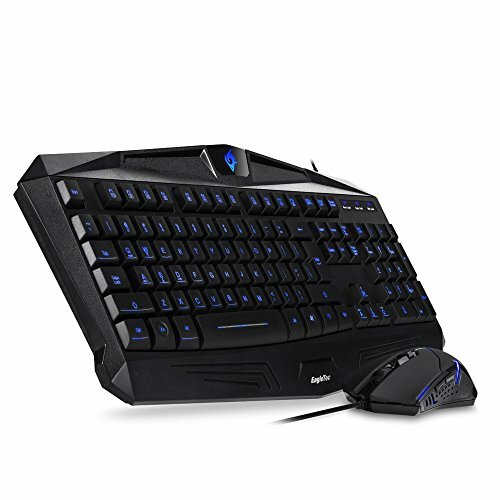 Extras: She had her Freesync Monitor from previous build, a spare monitor laying around as a second one, a Hyper X Headset, a solid mouse and keyboard and a Wacom Tablet for her art as she is a digital artist. 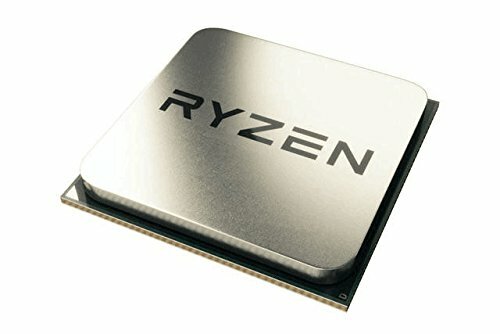 A very cheap 6 Core 12 Thread processor, well priced at release, amazingly cheap nowadays, if you are on a budget and find this CPU for a good price then go for it, I would recommend the 2600 or the 3600 when released for bigger clock speeds but if you do not care much about that then the R5 1600 has plenty of power for every day needs. Easy to tune, up to @3000, Harder to get it to @3200 for some odd reason with my B350M mother board's, tested it in my main build and couldn't get it either, while my 3000 rated Corsair one can. 4/5 Due to this reason alone, I could try and spend more hours trying to tighten the timings to try make it but it's stable at 3000 so I just kept it that way. Been buying Drevo SSD's for a while now, they are not as fast as Samsung SSD's for example but it's read speed is pretty good and can match most SSD's on the market while being cheaper. A bit outdated, but it gets the job done. excellent if you get it second hand and it's not been used much. 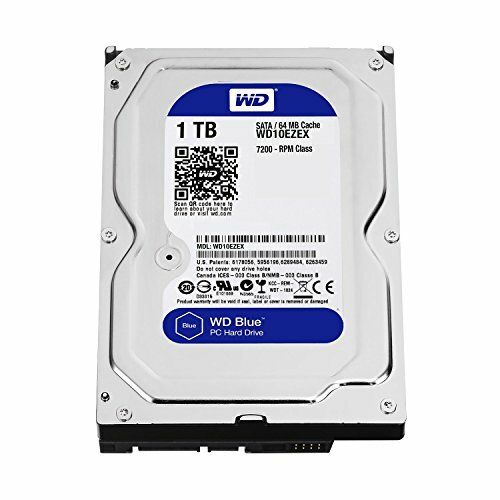 The ultimate budget 1TB HDD Hard Drive, reliable. For a Blower Card I give it a 5/5, for a Vega Card I give it a 4/5 due to that same reason, Blowers tend to be hotter then Fan Cooled Cards (And Liquid Cooled of course) I like the design however and the MSI RGB touch added to it is fantastic, it performs just as well as my Vega 56 on my main build so I am pretty satisfied that it under volts just as good. 5~ degree temp higher in average then my Red Dragon. It gets the job done, 4/5 as it's not the prettiest case, and hard to manage cables but thankfully it's not a windowed one. Gets the job done, for a 600W Bronze Certified ATX PSU it is as good as it gets. Use it as a Exhaust, pretty solid. Dated. resolution is low, but great as a second monitor. Freesync, can't go back on that. Best Budget Gaming Headset, can't even think of another similar priced one that has its quality. 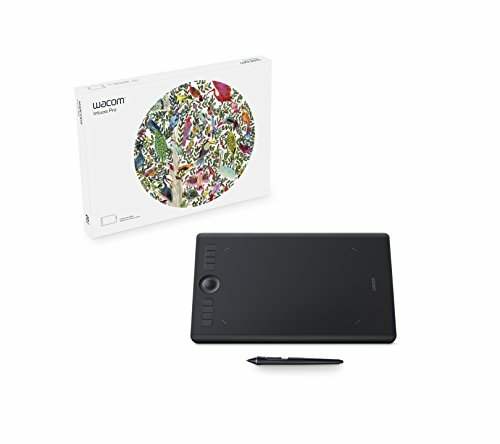 Amazing for a non screen Tablet, very fast and accurate drawing. Wacom is the best for a artist.